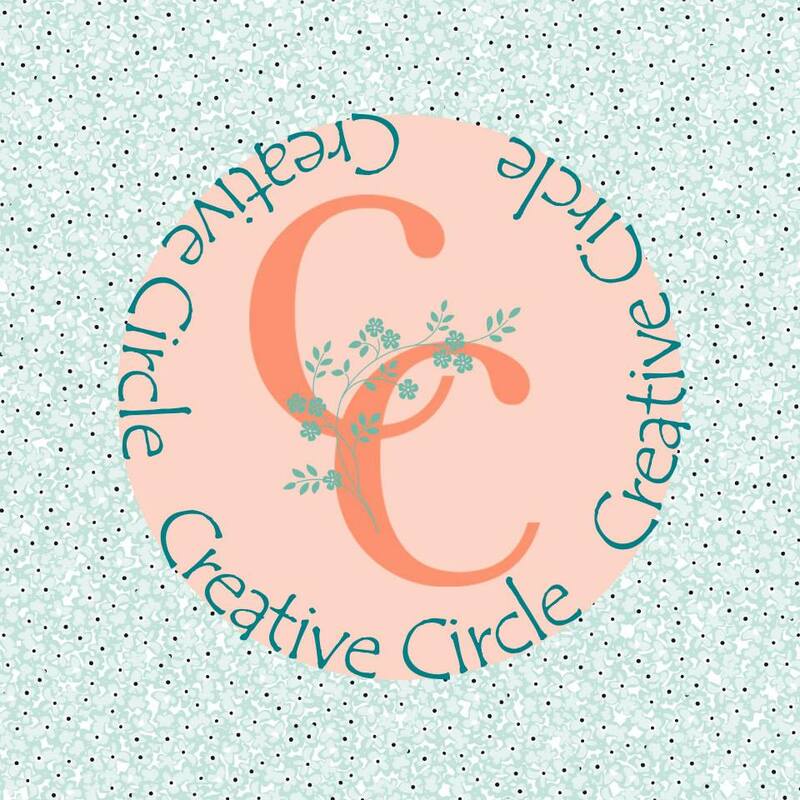 Welcome to the Creative Circle Design Team Blog Hop! 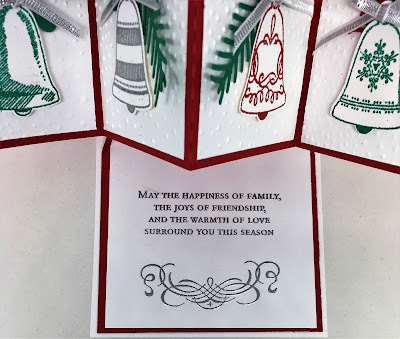 This month we are doing a Pop-Up card and it is so much fun to make! 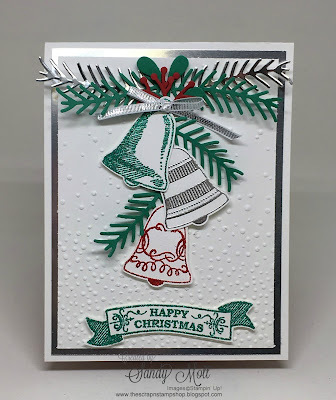 I've been wanting to make a few cards using the "Seasonal Bells" stamp set. 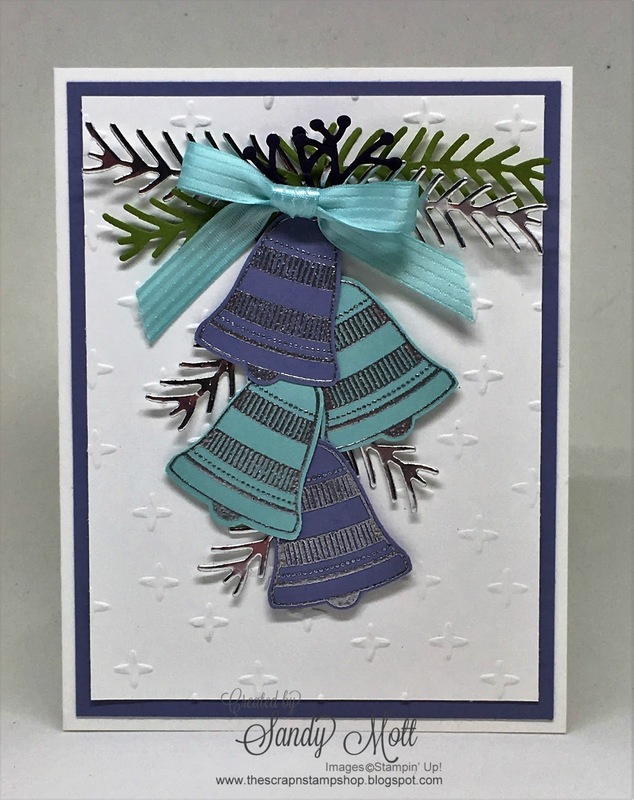 I made the card below last week before I went to Alabama, but I wasn't sure about the colors. Some folks love the non-traditional colors at Christmas. However, I've found most folks tend to stick to the traditional Christmas colors of reds and greens. Here's a closer view so you can see the embossing. 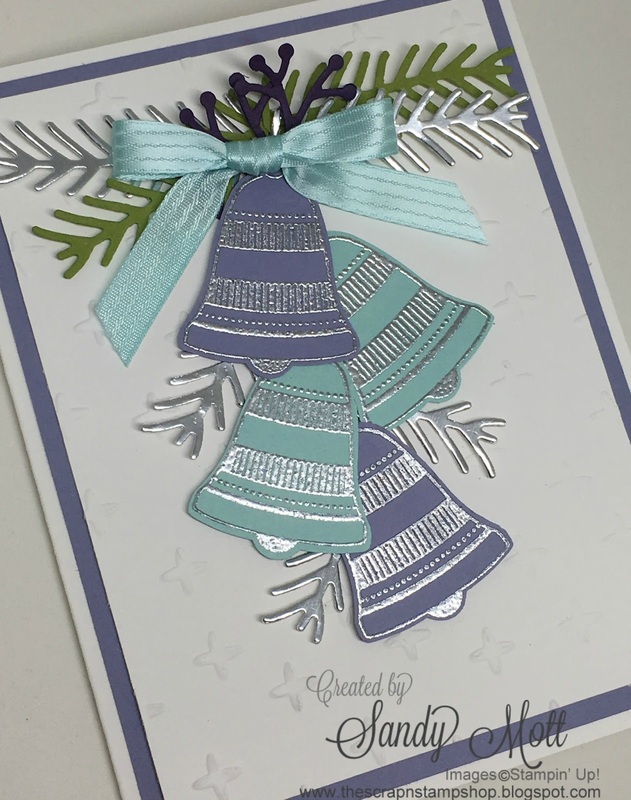 The bells are embossed with Silver Emboss Powder on Perfect Plum and Pool Party cardstock. 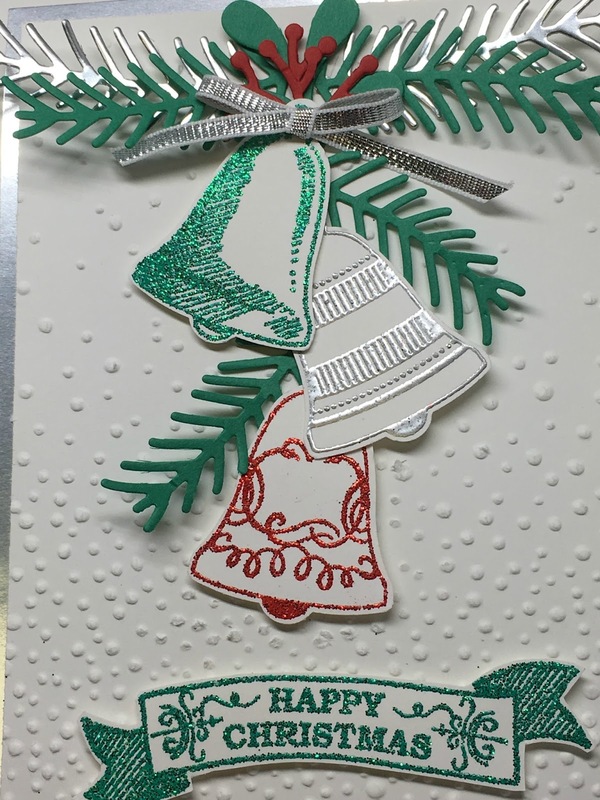 The pines are from the Pretty Pines Thinlits Dies and cut in Silver Foil and Old Olive. But...where's the pop-up card you ask? 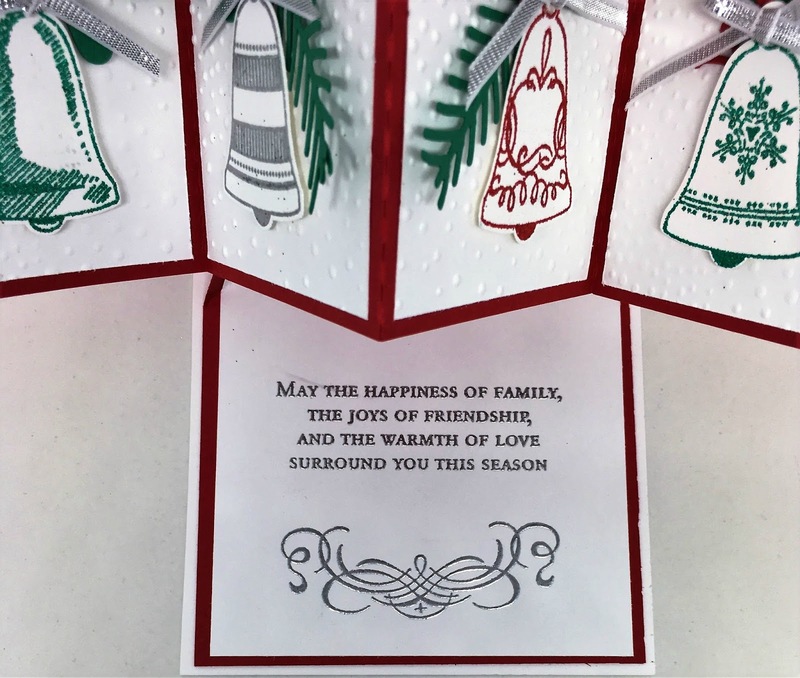 I made another card for my pop-up using the traditional reds and greens. I used Real Red and Emerald Envy for this card. 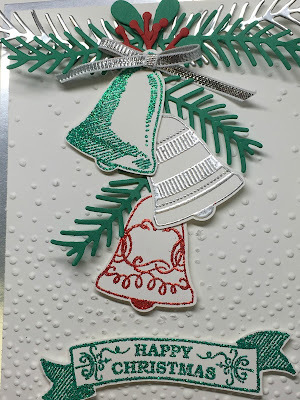 A complete list of the supplies I used for this card is at the end of this post. 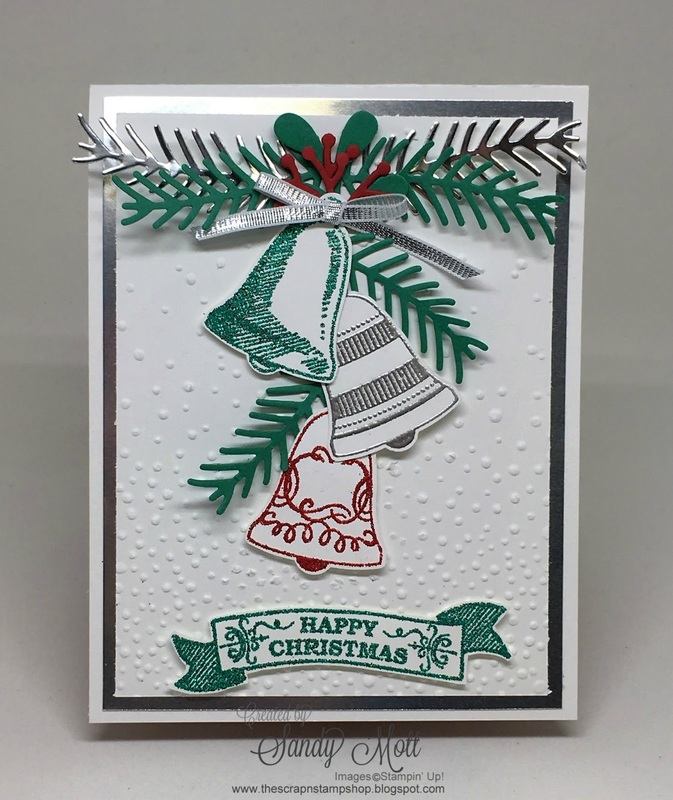 The bells are stamped in Versamark and embossed with Real Red and Emerald Envy Glitter Emboss Powder. The glitter is so sparkly and beautiful. I wish you could see this card in person. Now for the fun part! When you open the card....voila! You get a four panel fold out to decorate. I carried out the theme of the glittered bells and pines. The ribbon is the 1/8" Silver Ribbon. The verse and sentiment are also embossed with the Silver Emboss Powder. I hope you enjoyed my cards. 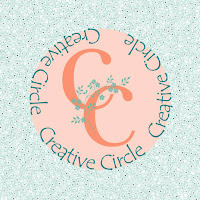 I would love to know if you like the non-traditional version or the traditional, so leave me a comment. By the way, I can go either way! 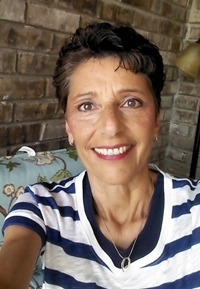 I would also like to welcome Michelle Suit to the Design Team. 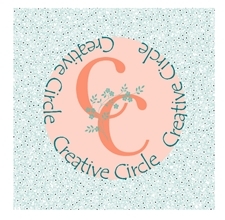 She is a fantastic stamper/crafter and I'm sure you'll love her projects! Thank you Lynn! I was hesitant, but so glad I got it!